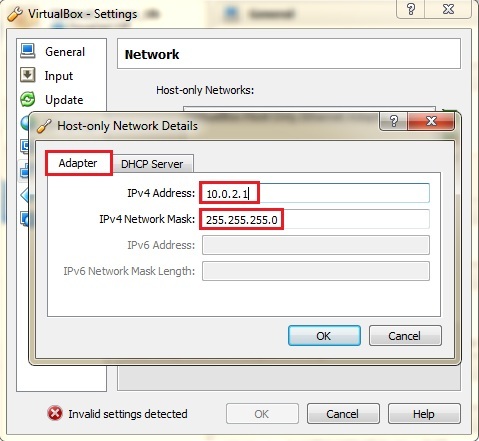 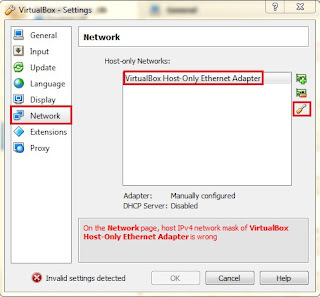 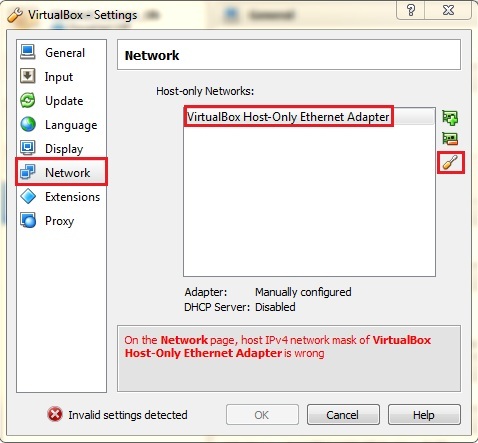 Set static IP for Linux VM on VirtualBox | Information technology and notes about it. 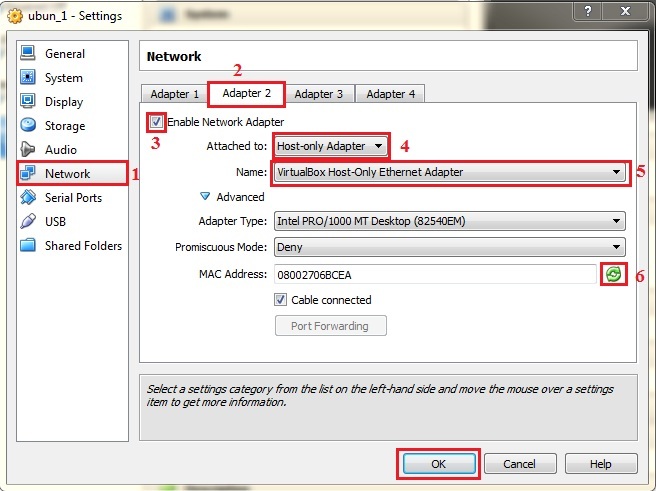 Add one network adapter, because you will need two network adapters. 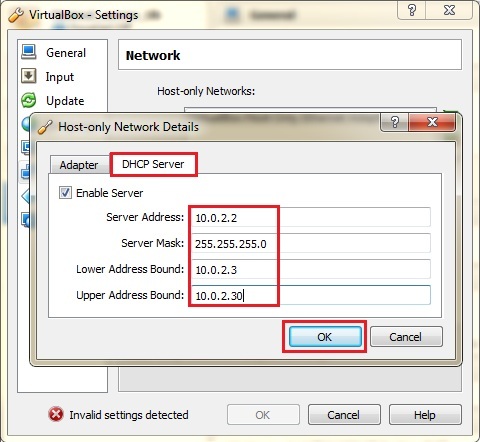 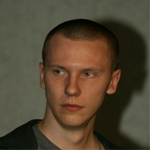 NAT for Internet and a Host-Only for LAN. 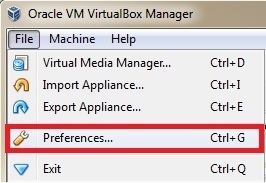 Now boot up your VM and edit network.